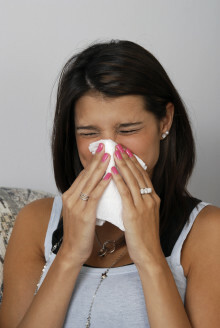 Marking World Allergy Week, Blueair warns the torments of seasonal hayfever and other outbreaks are being exacerbated by global warming, which is causing plants to generate more pollen than before, helping invasive weeds to spread and extending pollen seasons. 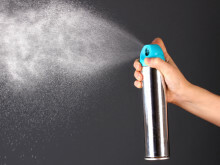 The company says the problem can be partially alleviated by using indoor air purifiers at home or work to create safer indoor havens. 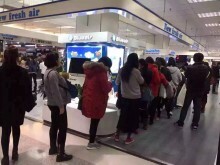 Blueair is going big in retail this year in the U.S.A with its air purifiers and is showing the shape of things to come with the March opening of flagship ‘shop-in-shop’ environments in two of New York City’s Gracious Home stores, the premier destination for interior designers and do-it-yourselfers. Stepping up to help New Yorkers banish the indoor air contaminants that spark red eyes, runny noses and dry, irritated throats, Blueair this weekend launches its unique ‘home air defense system’ in the Big Apple. 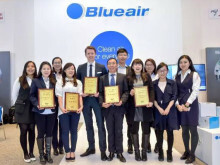 Levels of air pollution in Los Angeles and New York City were higher at times over the past week than in Beijing, according to a snapshot study in early March carried out by Blueair, a global leader in indoor air purification systems. 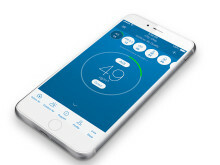 The company used its new Blueair Friend app to spontaneously check air quality at the same time in various locations in LA, NYC and Beijing. 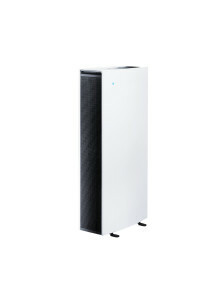 Blueair will be using the Chicago 2016 International Home + Housewares Show, March 5 - 8, to show its new ‘Blue’ air purifier. Designed for younger consumers who embrace sport-related lifestyle options, Blue represents a breath of fresh air with its disruptive new technological and design approaches to cleaning indoor air of wellness-threatening airborne contaminants. 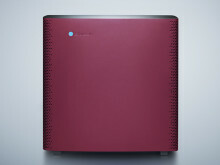 The Blueair Aware air quality monitor has been chosen as a finalist for a Global Innovation Award at the upcoming International Home + Housewares Show in Chicago, 3 – 8 March. 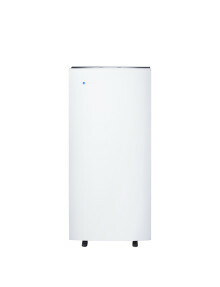 The smart, Wifi connected air monitor quickly detects hundreds of different types of airborne particles, including everything from PM2.5 to VOC’s, such as formaldehyde and benzene in home and workplace environments. 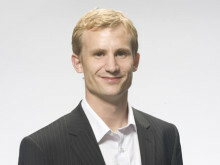 The founder and CEO of Blueair, Mr. Bengt Rittri, has expressed his ‘horror’ at the news that India now suffers worse air pollution than China. 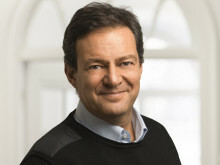 The head of the world’s largest mobile indoor air cleaning technology company said he was horrified by a recent Greenpeace report that said air pollution levels in India have increased to record high levels that are worse than those in China. Several errors inadvertently crept into our press release on the U.S. Aliso Canyon natural gas leak, which we have corrected. Please discard the earlier release and use the existing one. 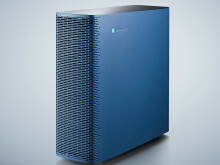 Blueair air purifiers equipped with the company’s unique Smokestop carbon filters should - based on the available information – help reduce indoor concentrations of the chemicals of concern in homes affected by the current Aliso Canyon gas leak, says California Air Resource Board.